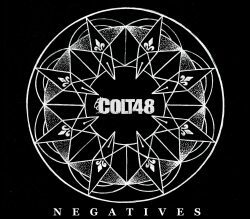 London hard rock duo Colt 48 release their new EP Negatives on 29th March. 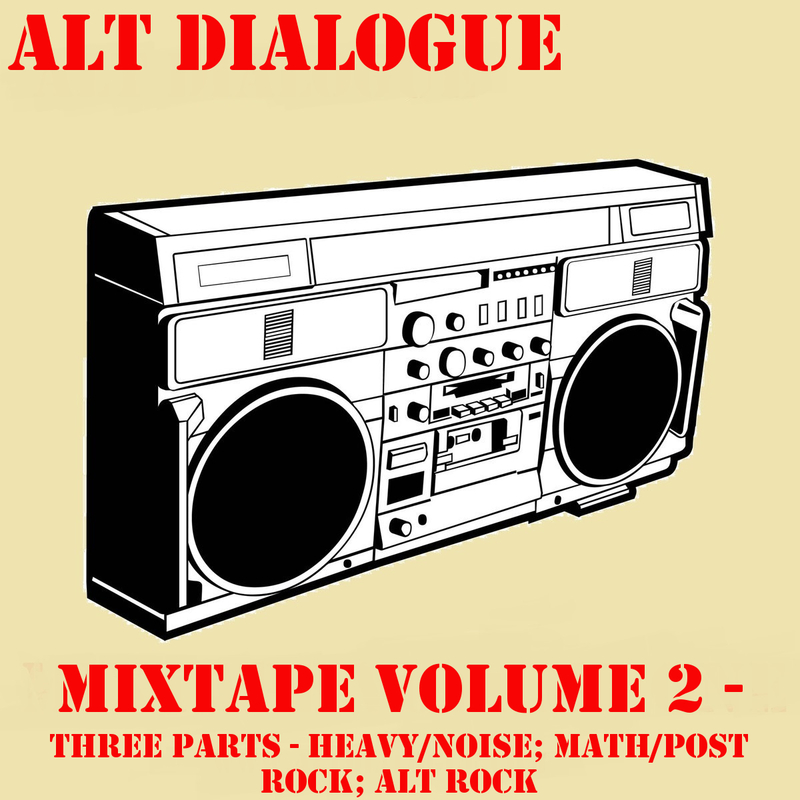 It’s five prime cuts of hard rock with big nu-metal riffs thrown into the mix. 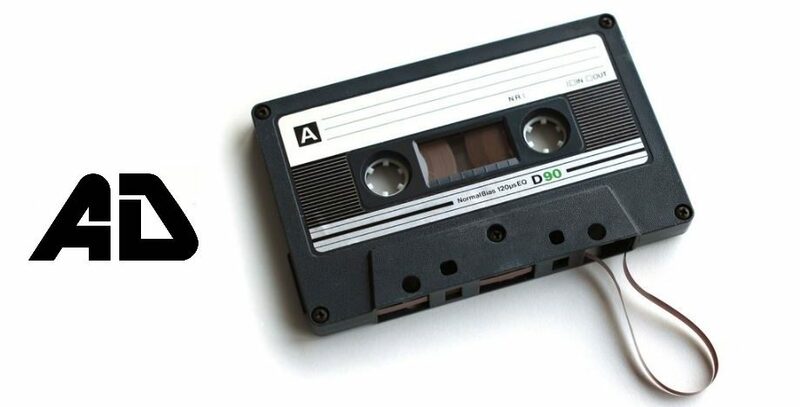 It’s intense and nostalgic. Lead single ‘Disconnected’ and ‘Scapegoat’ channel One Minute Silence influences with classic nu-metal melodies. It’s not breaking any new ground but it is infectious and immediate. ‘The Fire’ has a little more grit, but it’s on closer ‘Lost’ that the EP breaks free and Colt 48 take on a life of their own.